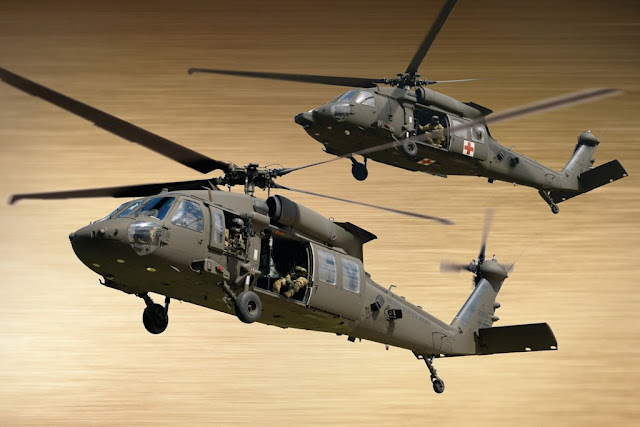 The "Multi-Year IX" contract for UH-60M Black Hawk and HH-60M MEDEVAC aircraft marks the ninth multiple-year contract for Sikorsky and the U.S. government for H-60 helicopters. June 30, 2017 - The U.S. government and Sikorsky, a Lockheed Martin company, today signed a five-year contract for 257 H-60 Black Hawk helicopters to be delivered to the U.S. Army and Foreign Military Sales (FMS) customers. The multi-year contract will yield significant savings for the U.S. government compared with purchasing the same quantity across five separate annual agreements.